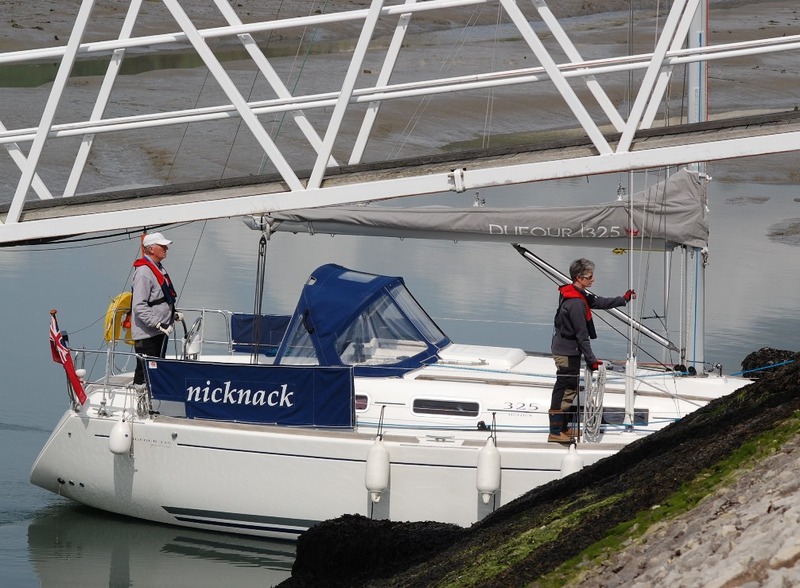 Choosing a small craft marine surveyor can be a difficult job as the industry is largely unregulated. So make sure you find the right marine surveyor for your job. First of all you need to decide what type of survey you need. Then you need to find someone who has the skills, competency and knowledge to carry it out. Prices can vary hugely so you may want to get a couple of quotes before choosing a marine surveyor. Sometimes the cheapest may not always be the best! You can check and reference the credentials of a marine surveyor by talking to others he/she has done work for. Often word of mouth is a good means of recommendation too. Choosing a marine surveyor and commissioning him/her to do some surveying work is a crucial part of ensuring that your vessel(s), whether commercial or private leisure, is seaworthy, complies with the relevant maritime standards and will meet the necessary insurance and finance requirements. But be aware that choosing a marine surveyor, especially the right one, can be fraught with difficulty. But the International Institute of Marine Surveying makes identifying the right one easy for you. By using our surveyor search, which can be found at the top of every page on this website, you can browse the profiles of hundreds of marine surveyors around the world. Select by surveyor or company name (if you know it), or by country. If seeking a UK marine surveyor, you can even perform a regional search to narrow the list down. You can also select by type of survey you require to ensure you get the marine surveyor who has the right qualifications and experience for your job. The information about the types of surveys undertaken by individual surveyors has been supplied by each one. You should satisfy yourself that your chosen surveyor is competent to do your particular job. It is your responsibility to ensure and satisfy yourself when engaging an IIMS UK member surveyor that you ask them to confirm their PI insurance cover is current and adequate. The IIMS cannot be held responsible in the event something goes wrong between you and the surveyor.